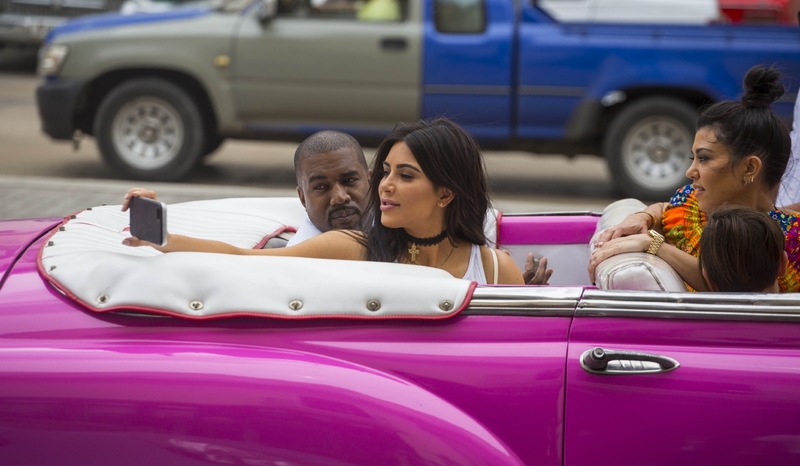 Old Havana’s eccentric magnificence is undoubtedly photo-friendly: you don’t find perfectly kept old convertibles parked next to historic baroque buildings just anywhere. While the whole city is a visual treat, there are some picturesque landmarks that should definitely be in your smartphone’s gallery once you head home. Here is a selection of postcard-perfect plazas and places, and ideas for activities nearby once you’ve snapped that perfect shot. 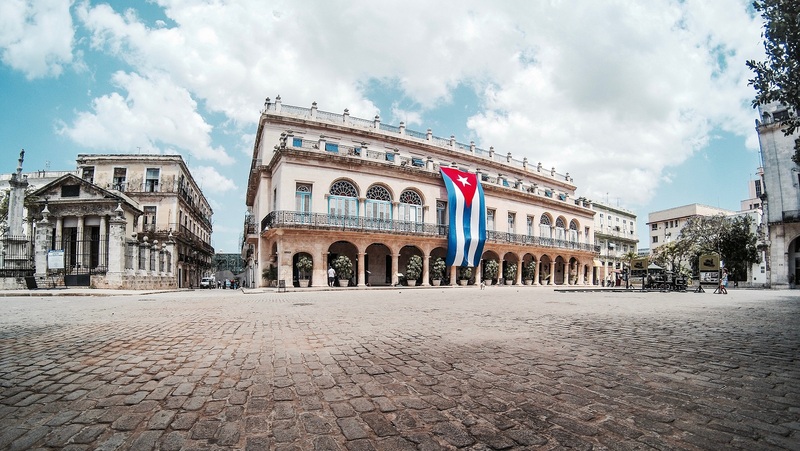 Emerging as the place to settle in for a couple of hours and take in the essence of Old Havana, Plaza Vieja is an ideal backdrop for a myriad of Instagrammable shots. 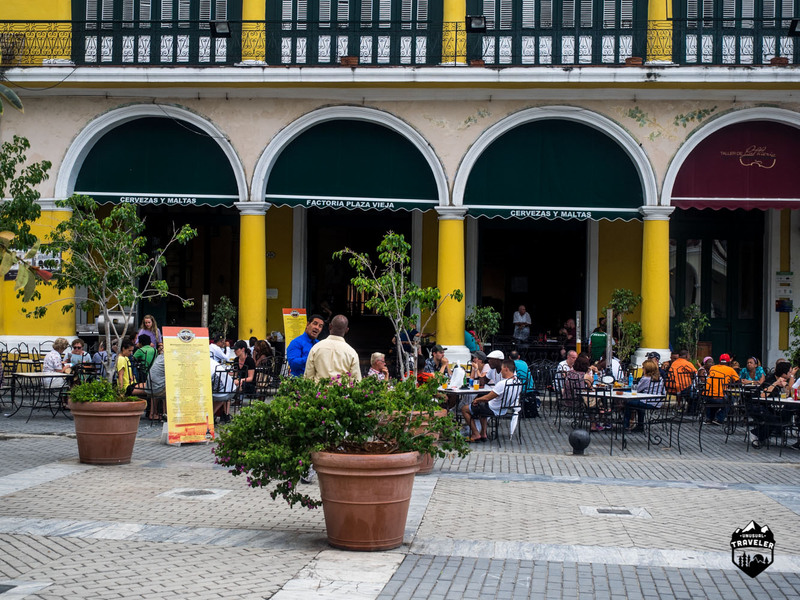 After you frame your photos, head to Factoria Plaza Vieja, known succinctly as la cervecería (the brewery), for homemade draft beer, live music and grilled seafood. 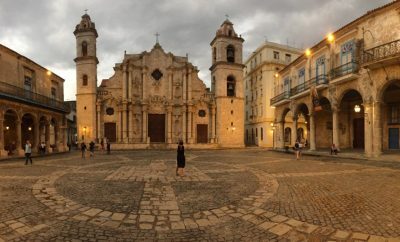 Laid out on an expanse of cobblestone, Havana’s Cathedral Square is arguably the most iconic plaza in town thanks to its colonial splendor. Surrounding palaces remind us of the city’s Hispanic-influenced social life of the 17th and 18th centuries, when señoritas waited patiently for caballeros to take them to the ball. 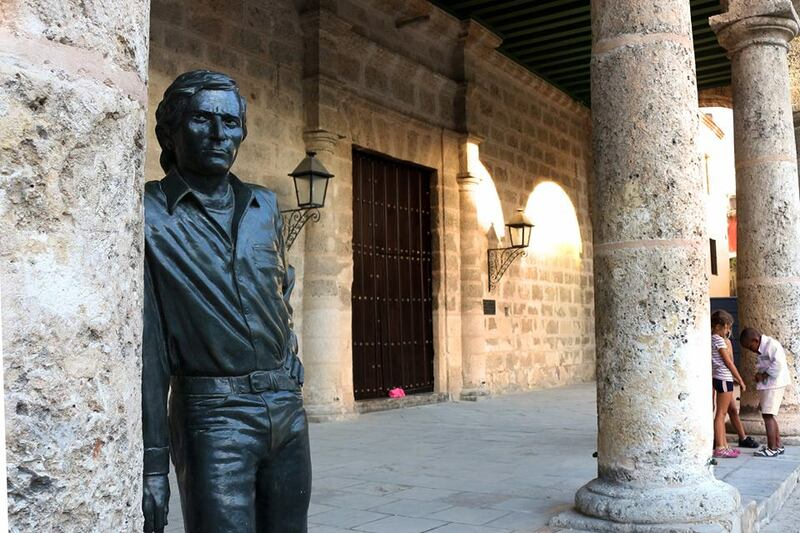 Today, you can flamenco your way over to the Antonio Gades statue and pretend you are showing the famous Spanish dancer a step or two. Plaza de Armas was developed around the city’s founding site, and today it serves as a welcome urban green spot where you can walk among secondhand booksellers and illustrators posted along Havana’s Calle de Madera, a street made entirely of wooden ‘cobblestones’. Plaza de San Francisco de Asis is the first place cruise passengers photograph when they walk out of the customs building, and for good reason. It’s also known as the Pigeons’ Square (hundreds of birds constantly flutter around), and drivers park their photogenic horse-hauled buggies and vintage convertibles here, ready to give tours. 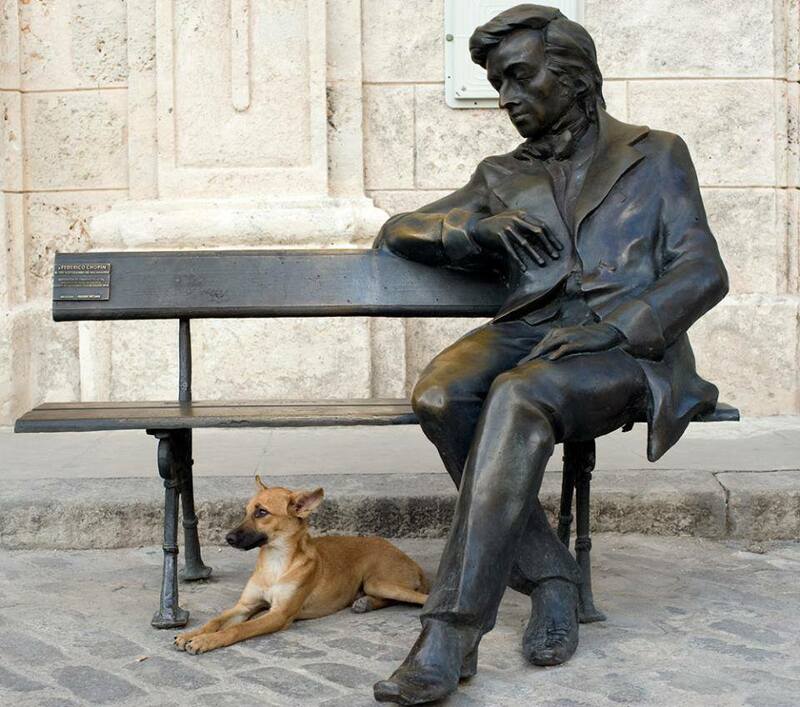 This plaza is also home to one of Havana’s best acoustic music halls, the Basilica Menor del Convento de San Francisco de Asís, as well as the faded bronze statues of Frederic Chopin and the Caballero de Paris.